Normally we'd say this is a typical congressional letter to a regulator that will come to nothing. After all, TripAdvisor has already started placing notifications above hotel listings where there are allegations of rampant crime. However, this is Trump's Federal Trade Commission, the one that will likely gut net neutrality rules. So all bets are off. If European regulators slap Google with a multi-billion dollar fine over its search practices, will the U.S. Federal Trade Commission or Justice Department just sit back and watch the action from a far. 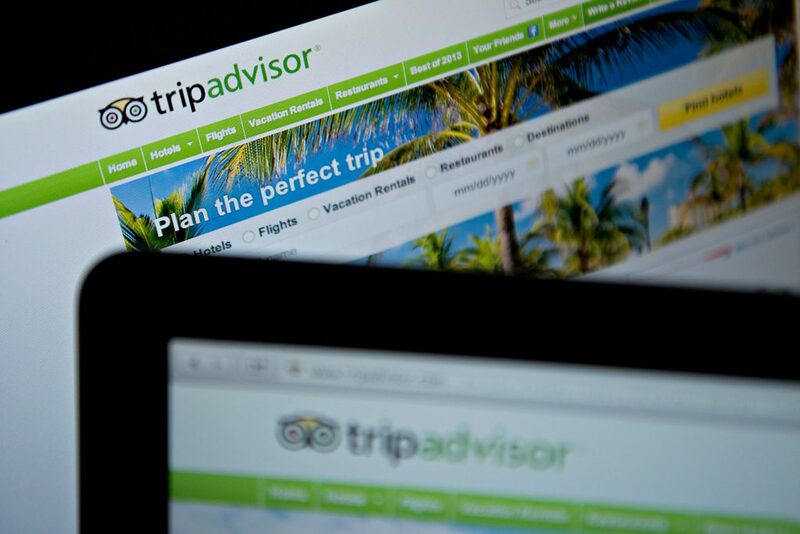 Expedia, TripAdvisor, Yelp and many others have a keen interest in the pick to head the FTC. There are many travel brands that are seemingly in violation of the U.S. Federal Trade Commission's new native ad guidelines on how to disclose when social media influencers were paid. Consumers appreciate brands more when they're transparent and develop deeper connections with influencers when they know what they truly support and enjoy when they're not being paid. The European regulatory probe of Google on several fronts is putting pressure on the U.S.'s FTC to jump into the fray after bowing out under less-than-stellar circumstances a few years ago. Still, don't expect any meaningful changes in Google's practices until the regulatory processes likely wind through the courts. While the Truth in Hotel Advertising Act has yet to gain any support in Congress, it represents a blow to ubiquity of hotel resort fees and other surcharges that are traditionally tacked on at the end of a hotel stay. Travel companies speaking out against the all-powerful Google walk a thin line because they are dependent on Google to widely varying degrees. They now have an apparent ally in the European Commission while the U.S. FTC opted out. TripAdvisor still spends a lot of money with Google so Kaufer's condemnation of Google's practices stands out. Others have been more circumspect. Google May Have Appeased the FTC, But Can It Beat Europe’s Regulators? U.S. and European antitrust authorities have collaborated in their respective probes of Google. Strong antitrust regulatory action in Europe could rekindle interest in the U.S., assuming Google's lobbyists are unsuccessful in squelching it. Google was adamant that it needed to compete in local search and it didn't mind playing hardball with Yelp, TripAdvisor, CitySearch, and others to get its way. Google dodged a bullet in 2013 when the FTC terminated its antitrust probe without forcing meaningful concessions or filing suit. Now we know that the rank and file within the FTC wanted to fight it out with Google in court.